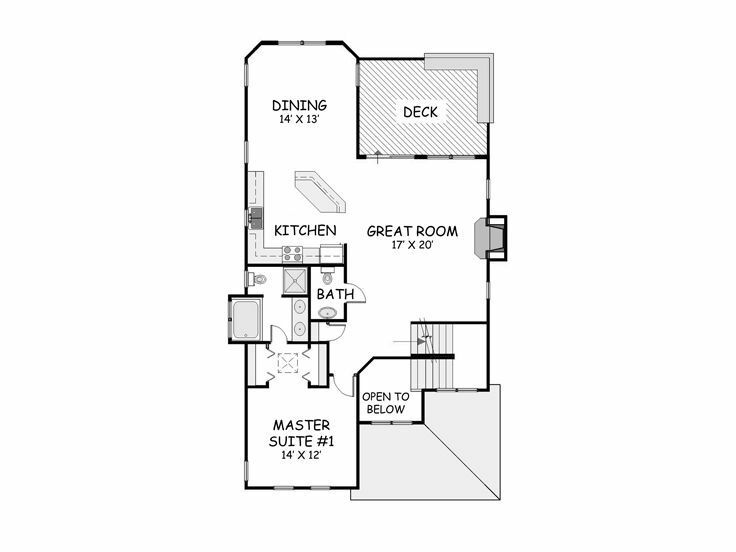 First Floor 1235 sq. 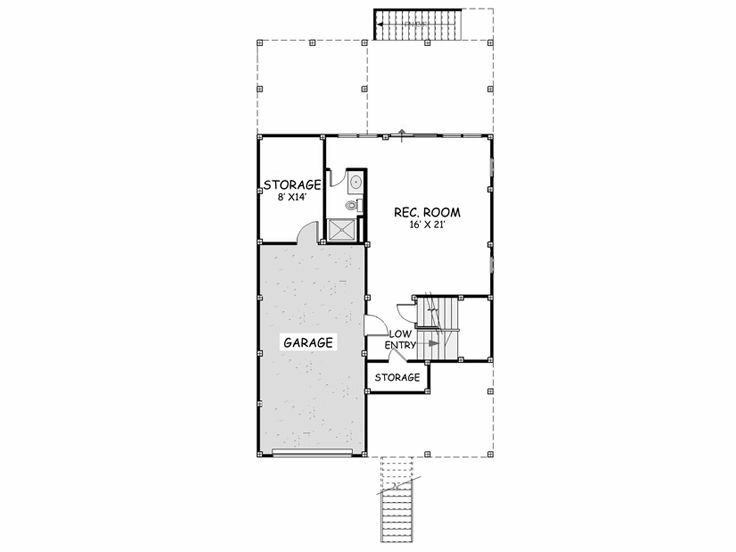 ft.
Second Floor 1228 sq. ft.
Lower Level 698 sq. ft.
Width 33 ft. 0 in. 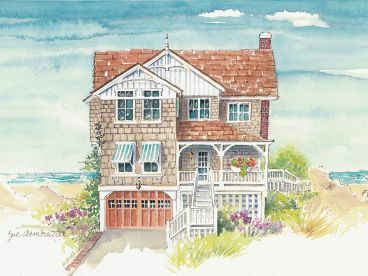 Narrow lots are no problem for this classic two-story coastal home plan, featuring traditional seaside touches with smart contemporary updates. 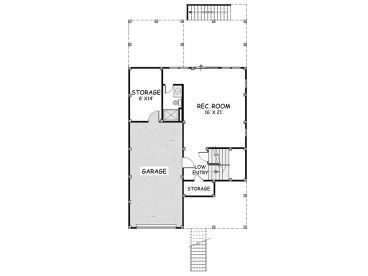 A deep, lower level garage adjoins a convenient storage area, perfect for boat storage and boating equipment, while a cool and spacious recreation room provides ample space for the kids to play or the grownups to retreat. 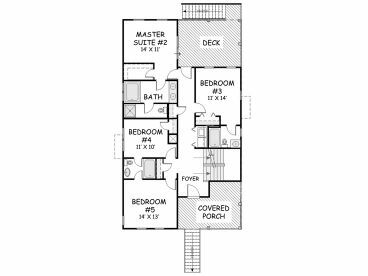 Four bedrooms and three baths, including a second master, suite make up the first level while the primary master suite and sweeping living spaces perch atop the house taking advantage of pristine coastal views. Take in the sights and sounds of the shoreline from one of the decks and relax while coastal breezes surround you. 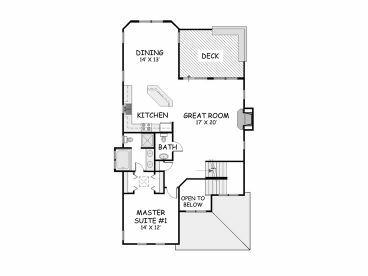 Thoughtful extras dress up the floor plan like the two-story foyer, great room fireplace and kitchen snack counter. 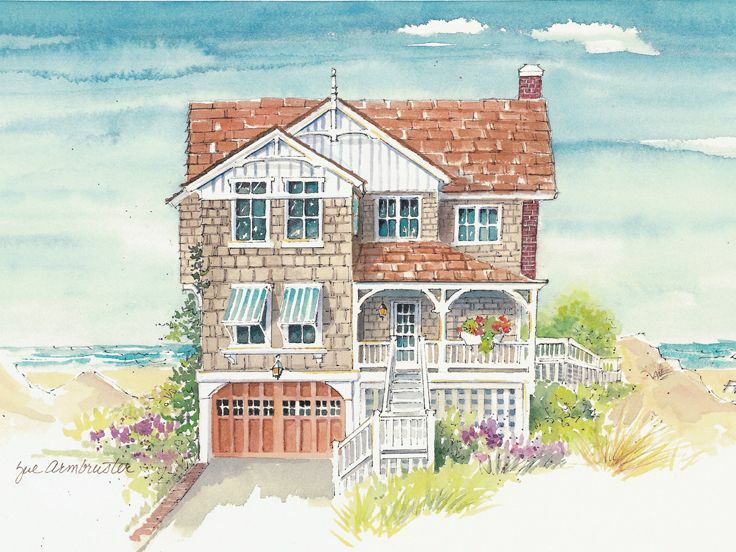 Delivering an island-style refuge from the rest of the world, you can’t go wrong with this Premier Luxury beach house plan. 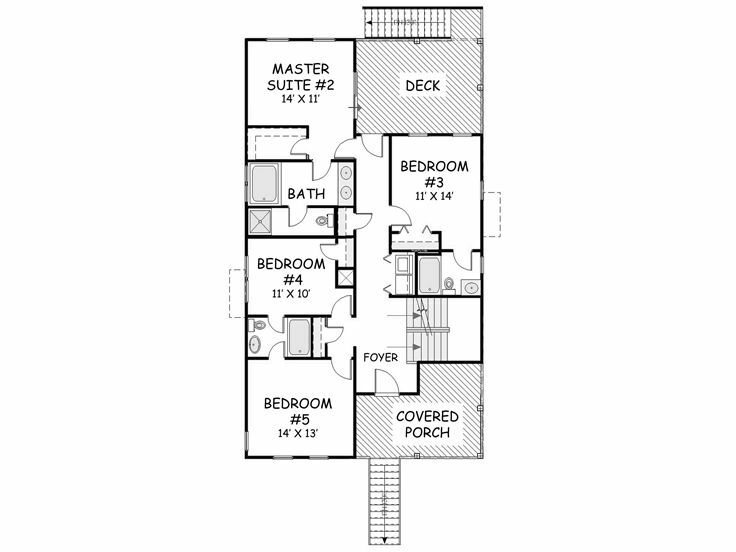 Plans not available in Virginia or North Carolina. Designer does not allow changes to be made to the PDF.